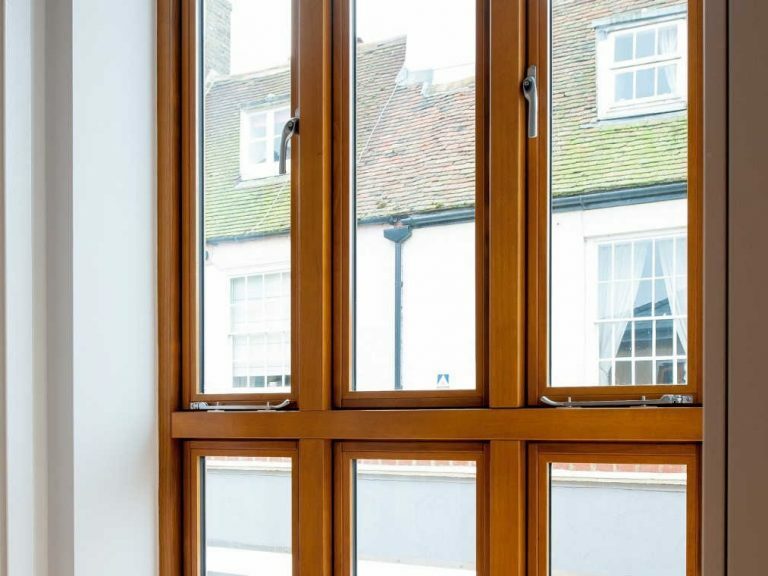 Located in the heart of the Kentish coastal town of Deal, P.A. 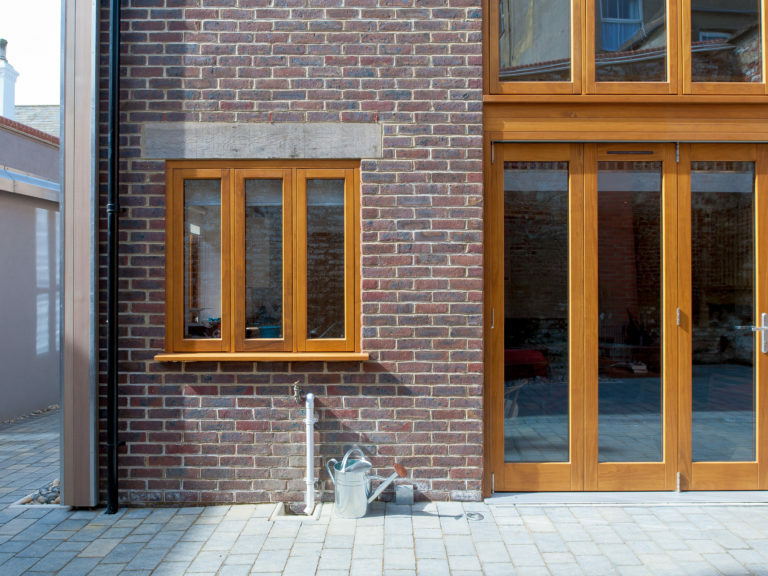 Hollingworth have recently completed a two-storey extension to The Old Store, an existing property which incorporates a selection of our wooden flush casement windows, a wooden bifold door and an entrance door. 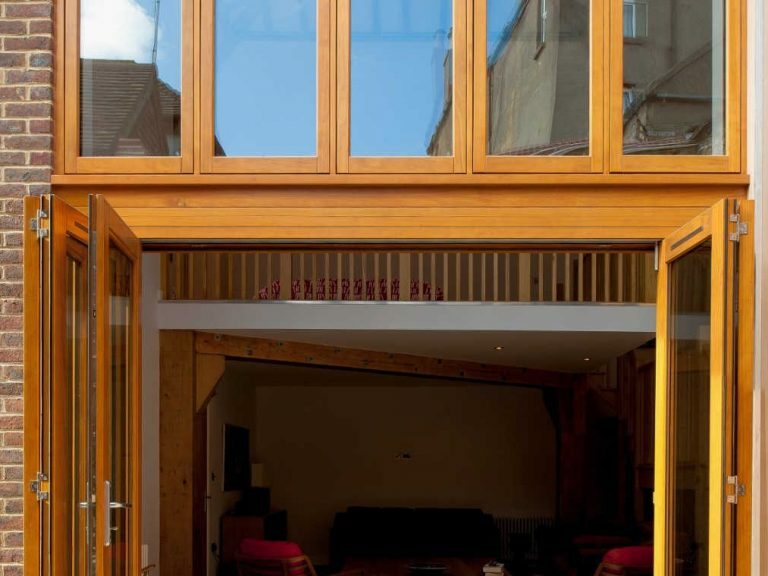 This extension stands on land that was previously used as a commercial garage, situated in a conservation area with some neighbouring properties being listed. 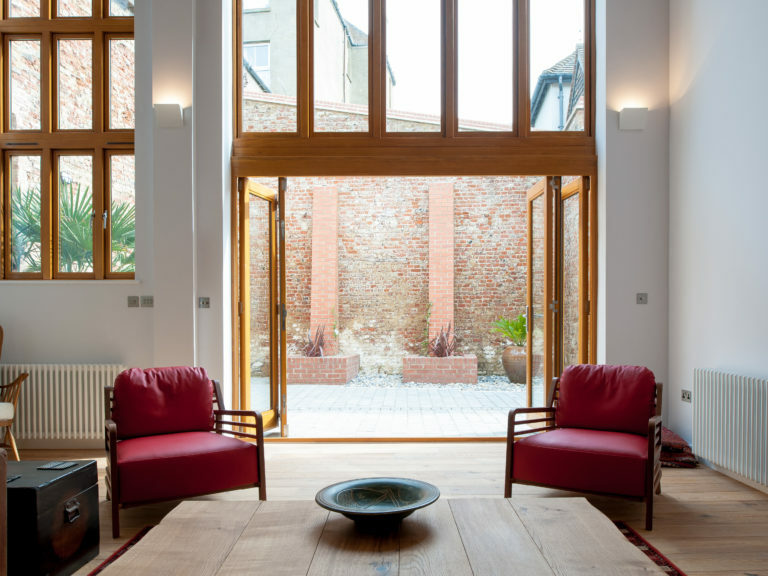 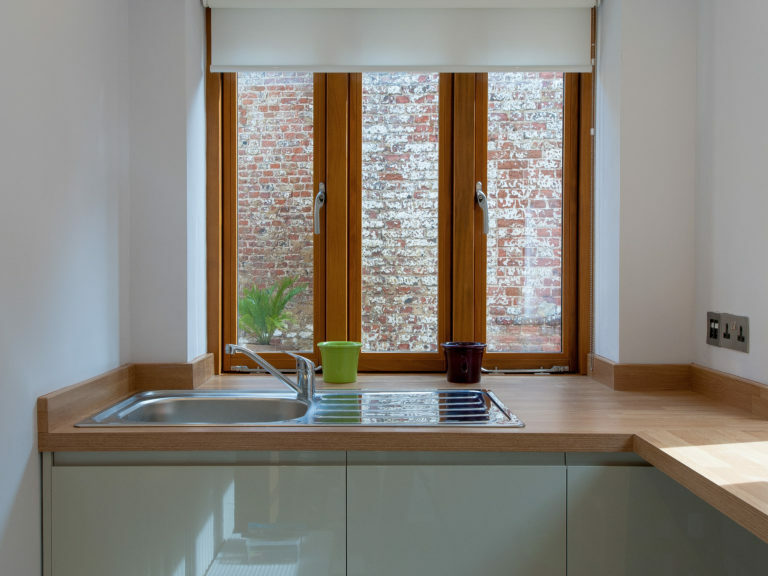 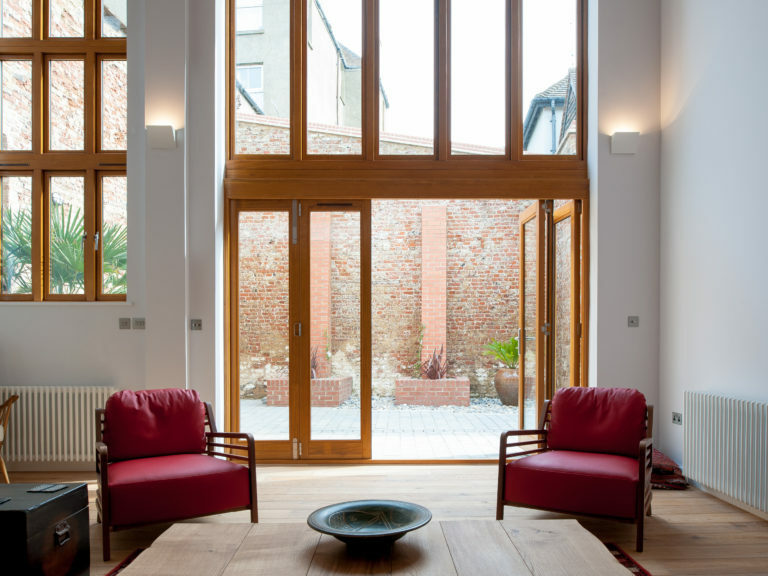 Consequently, a planning requisite was that the extension used traditional materials in keeping with the locality. 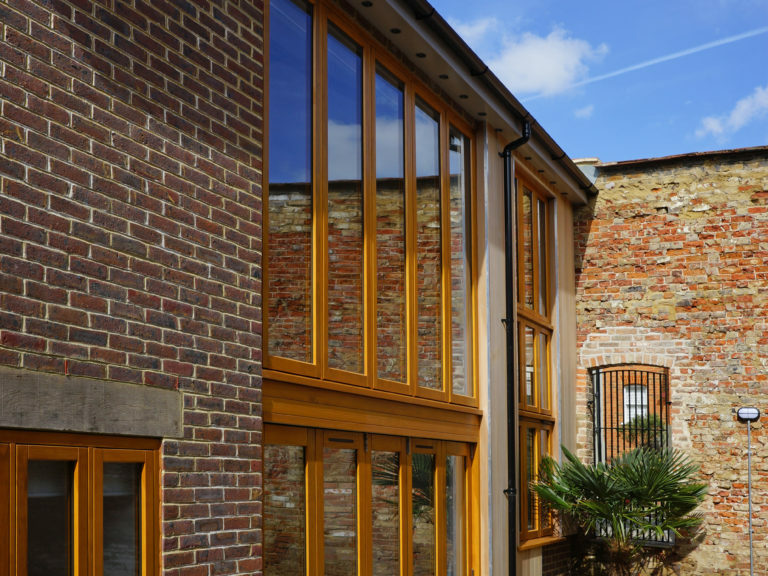 A real threat to conservation areas is the unsympathetic addition of uPVC windows and doors. 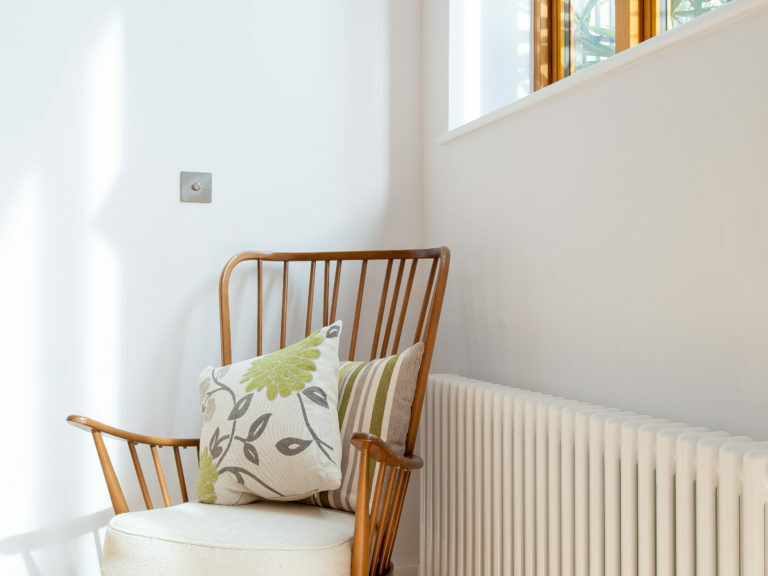 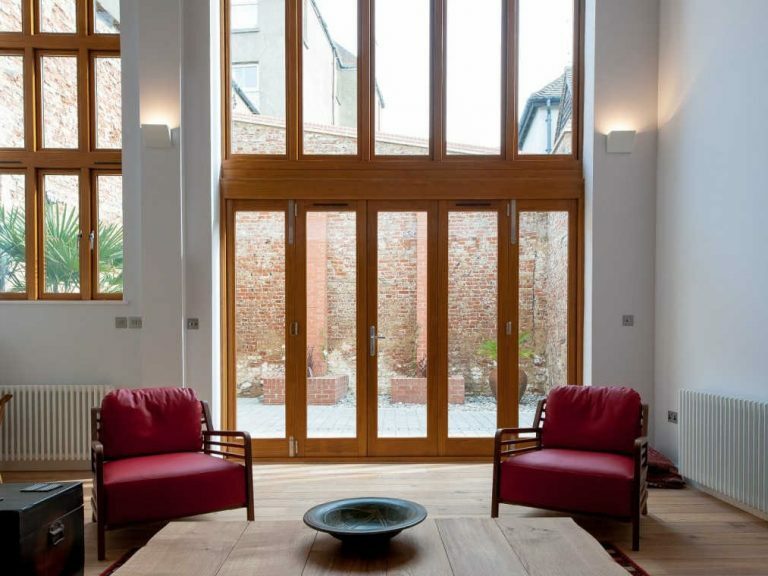 For this project, the client’s preference was timber which was a good start. 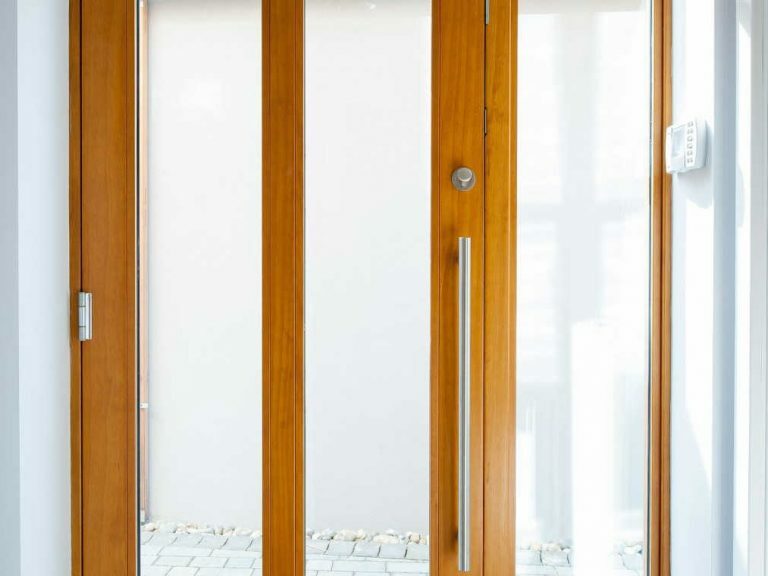 Their main concern was product performance at The Old Store and this is the primary reason why P.A. 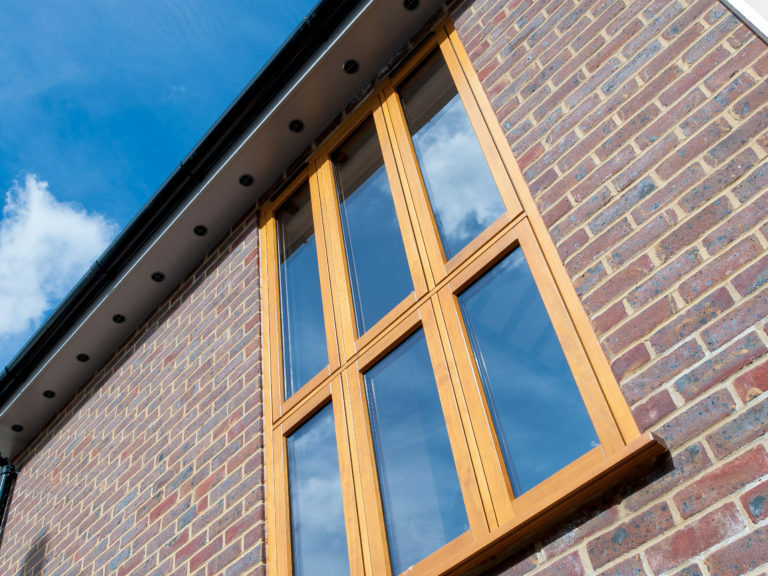 Hollingworth chose us to supply the project. 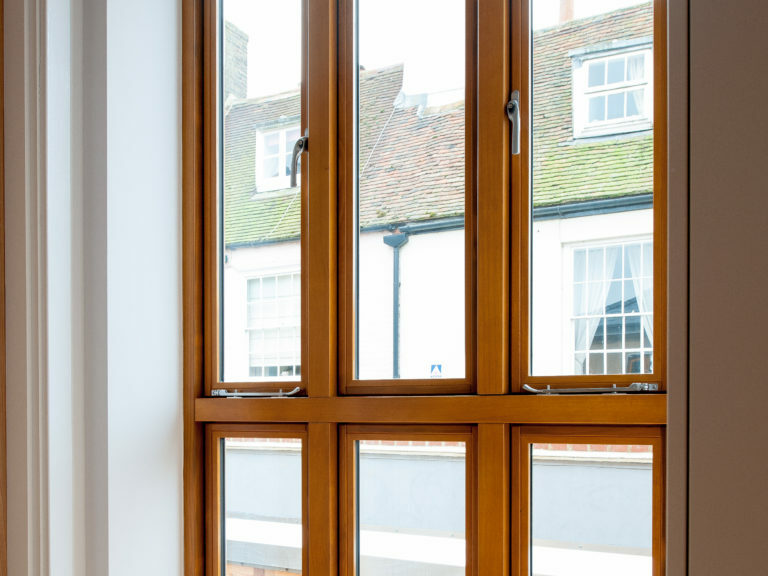 As The Old Store property is located just a short walk from Deal’s sea front, thermal efficient timber windows and doors were a priority to ensure that the new extension provided protection from the cold east winds. 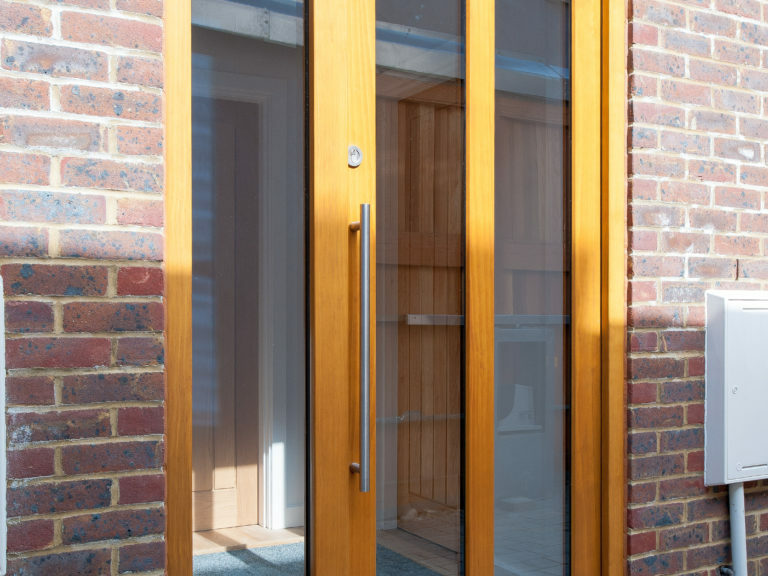 As our windows and doors are independently tested by UKAS accredited test houses we were able to supply P.A. 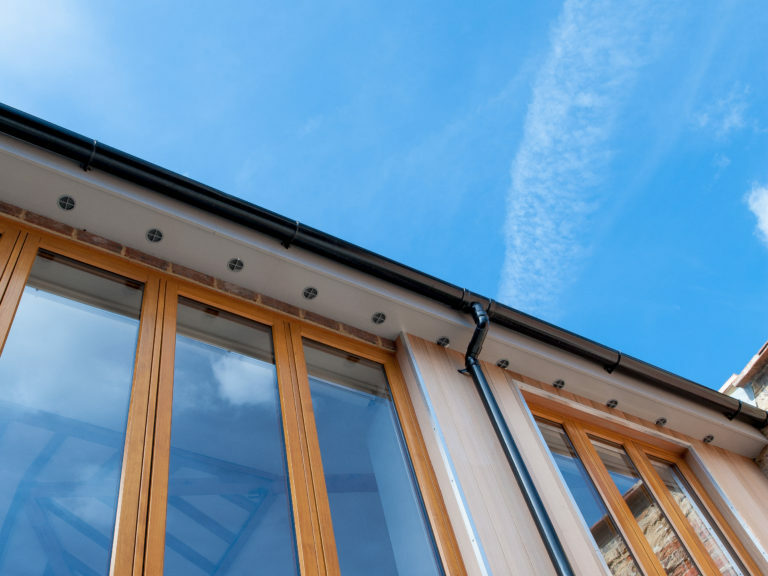 Hollingworth with test data on both weather tightness and thermal performance. 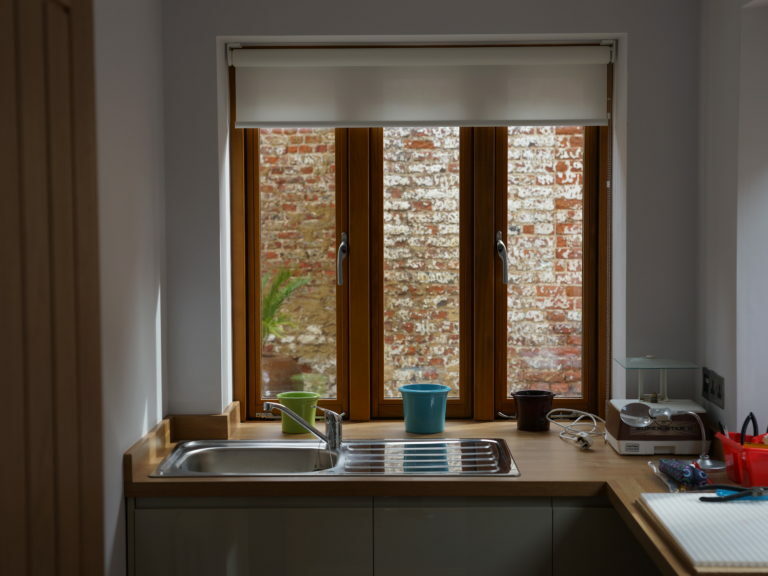 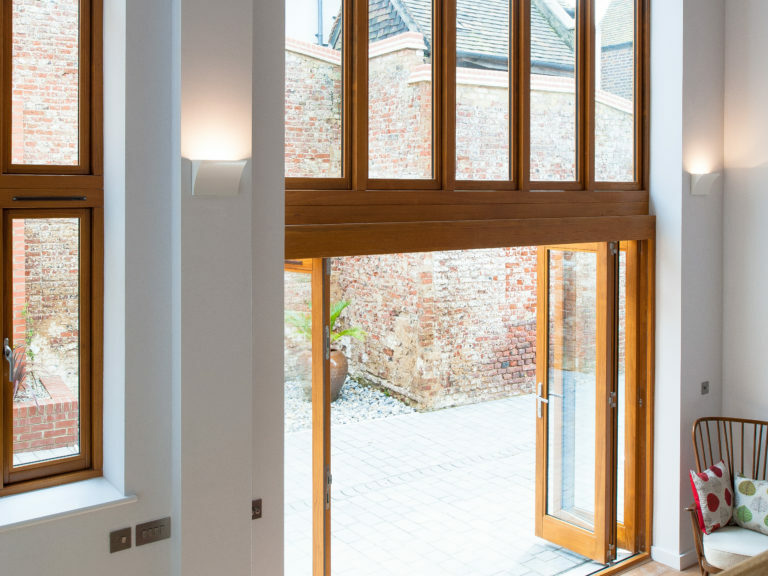 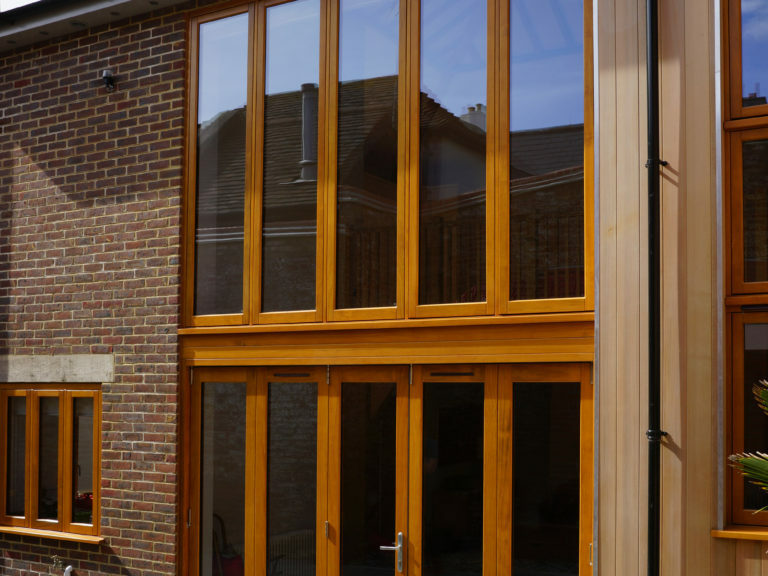 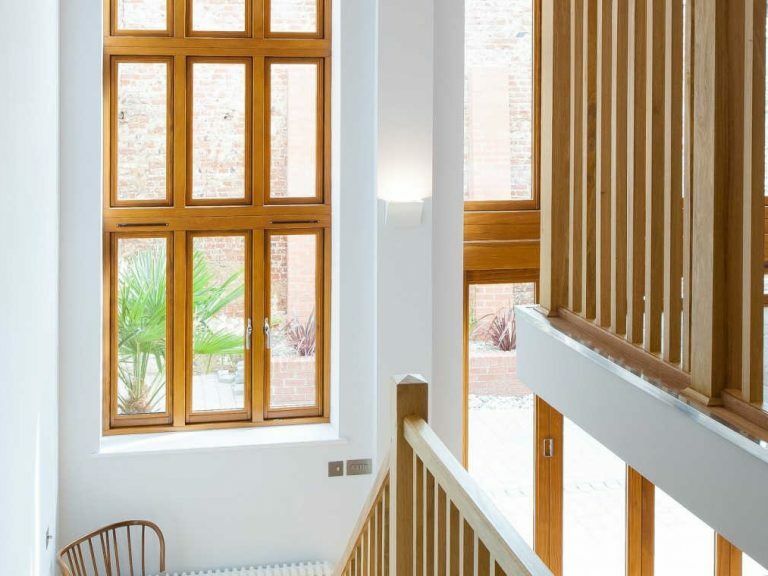 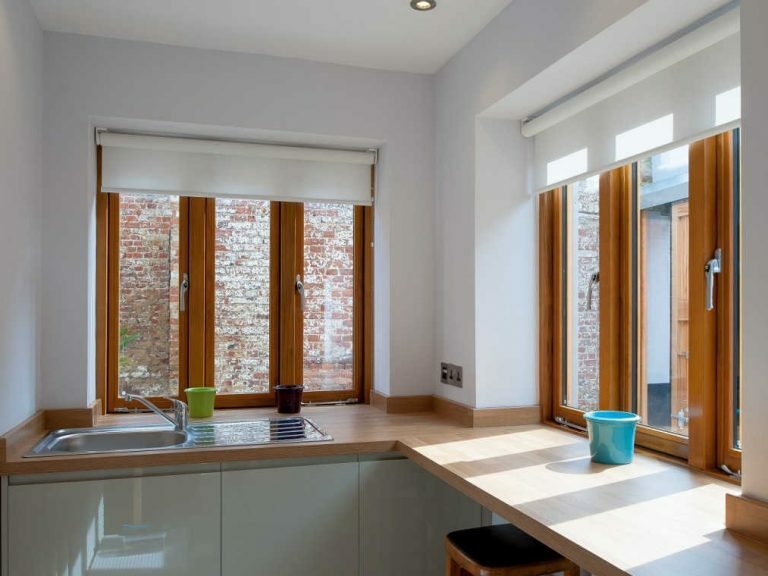 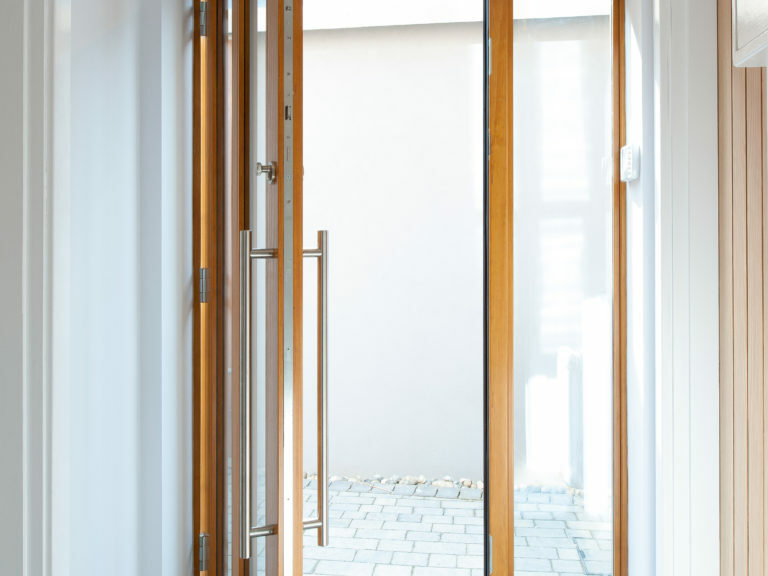 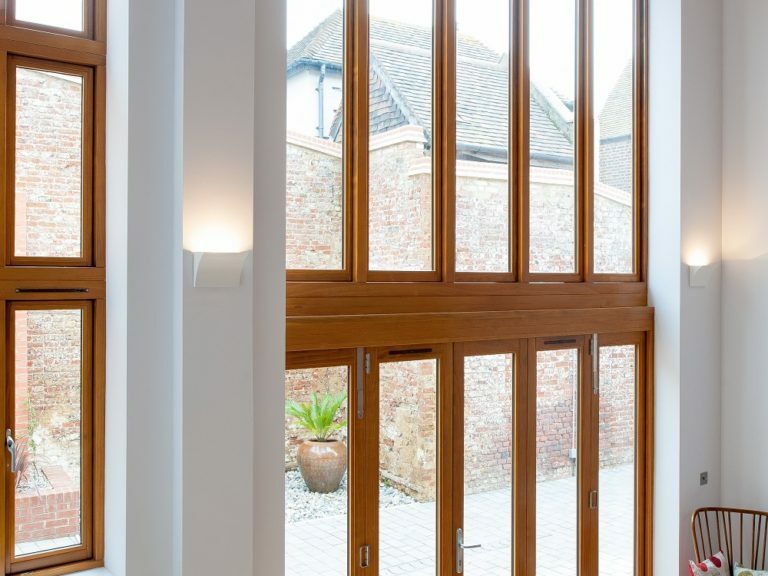 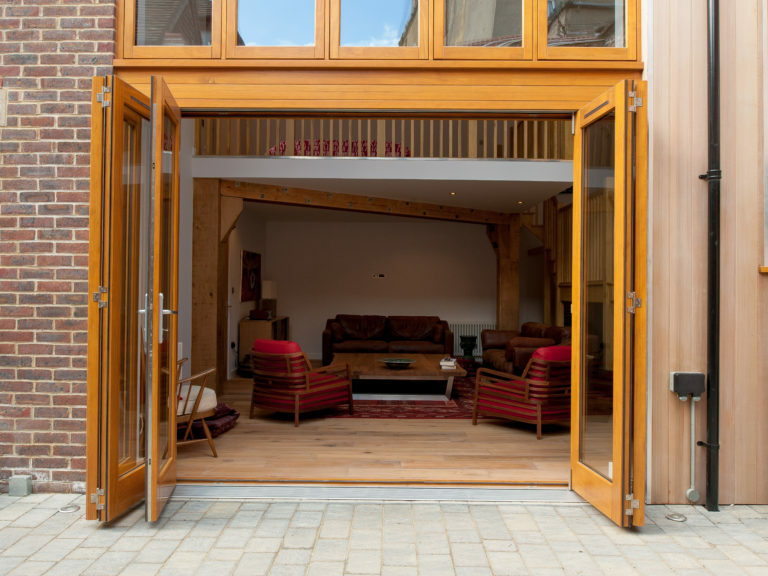 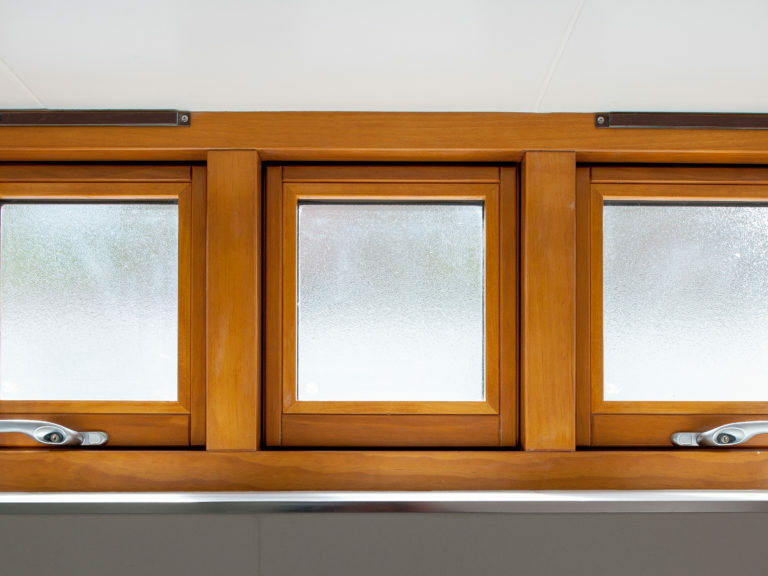 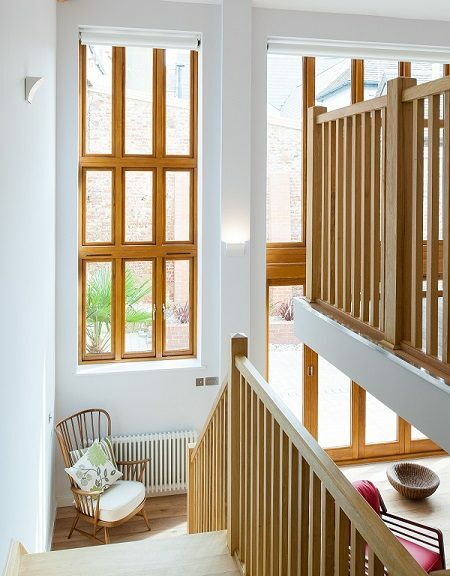 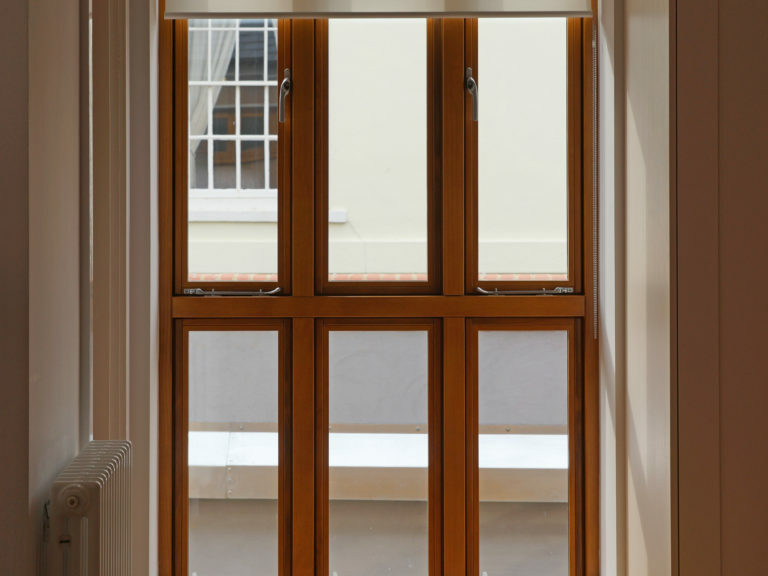 For this project all windows and doors were manufactured from Accoya®, an exceptionally modified timber with the highest durability rating, and finished with a light oak stain finish.